Vancouver-based NetCents, which offers a bitcoin wallet to sell, deposit, or purchase bitcoin, announced that NetCents users can now buy bitcoin using their MasterCards. NetCents said that users will be able to directly purchase cryptocurrencies like bitcoin and ethereum using their MasterCards on NetCents’ platform, which enables transactions and online payments without having to leave the NetCents interface. NetCents’ announcement comes at a time when more countries are adopting digital currencies like bitcoin. 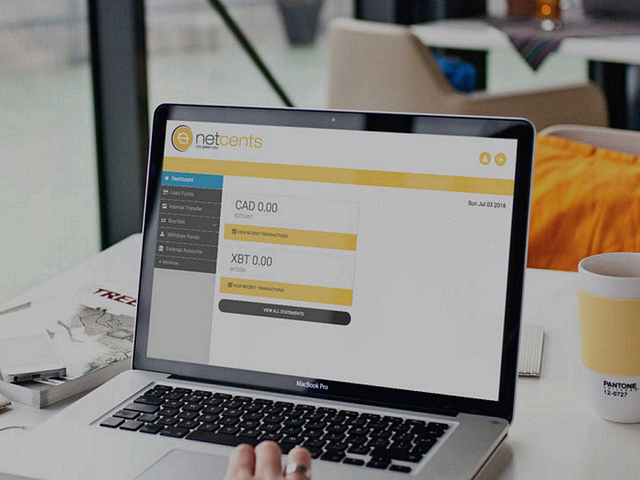 NetCents launched the beta testing of its Payment Gateway platform in August 2016. The solution delivers a universal plug-and-play merchant API capability so that businesses can accept credit card transactions in digital and traditional fiat currency, as well as PayPal and Apple Pay.